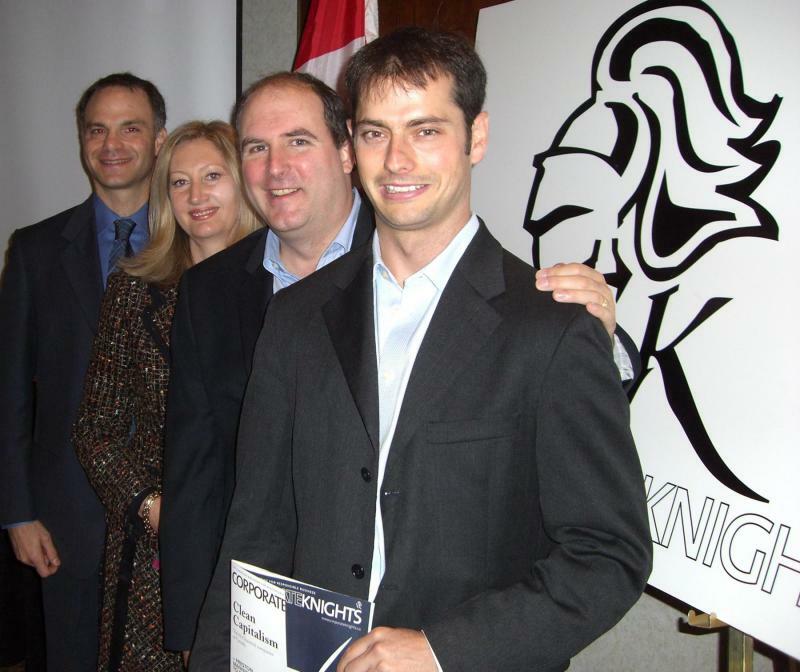 TORONTO, Canada, October 25, 2007 - The Corporate Knights Cleantech 10™ and Next 10 Emerging Cleantech Leaders of Tomorrow were announced at the Cleantech Forum XIV in Toronto at the Westin Harbour Castle this morning at a press conference attended by Peter Love, Ontario's Chief Energy Conversation Officer, and executives from the Cleantech 10 and Next 10 Cleantech companies. The Cleantech 10 and Next 10 Cleantech represent Canada's finest publicly held and private companies in the Cleantech realm, and span a range of sectors from specialized technology to harvest flooded forests, to solar electric inverters, smart grids, and floating wind turbines. 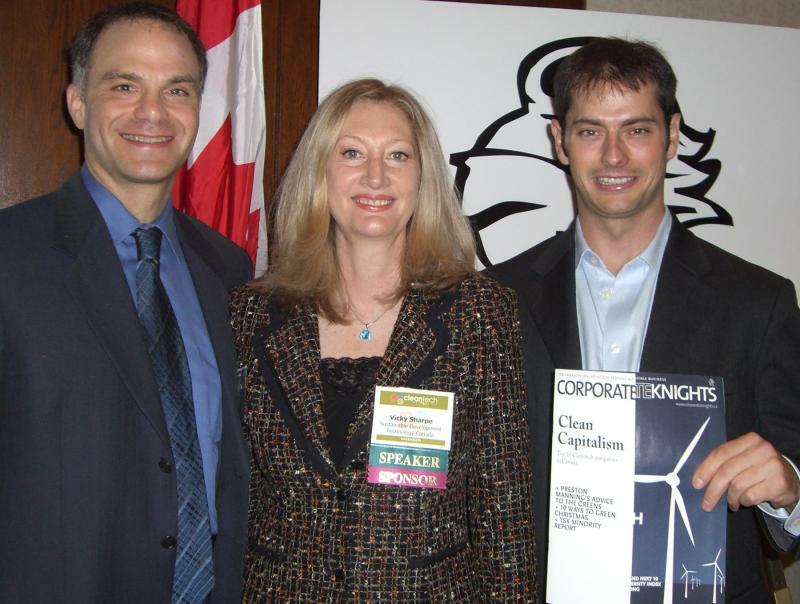 The Corporate Knights Cleantech 10 was compiled by Corporate Knights Inc. and Cleantech Indices LLC, the leading provider of Cleantech Indices and information globally. The Cleantech 10 showed a year-to-date return of 12.66 per cent, outperforming the S&P/TSX Small Cap Index by over 7 per cent over the past year (using an unweighted average of the Cleantech 10's returns as of Oct 22, 2007). We sought out technology-driven growth companies that have big impacts on resource efficiency and the environment-not simply those re-branding themselves as 'green'. A set of 18 screening criteria were applied to all TSX companies that Cleantech Indices, LLC use for their broad Cleantech Index. Since Canada has far fewer Cleantech stocks and they tend to be younger and smaller, those criteria were not as strictly applied. A heavy emphasis was placed on purity (percentage of revenues or income from Cleantech business, and whether or not it's really 'clean') and quality (strategy, management, financial strength, sector leadership). Other key criteria included growth, earnings, liquidity, capitalization, technology/intellectual property, overall impact, etc. * Tom Rand, Director, VCi Green Funds Inc.